I’ve been writing this same book for 6 years now. To be honest with you I’ve written maybe 5 pages, if that. Like many people, I struggle with the same phobia that holds a lot of us back. I start something I’m truly passionate about and then in the midst of working I start doubting myself. "Will people like this," "Will anyone support my vision," and my favorite "I’m not educated enough to make this happen." Mind you, I graduated with a bachelors degree, but since it wasn’t from an Ivy League I tend to use that against myself. Tweet: As humans, we are fearful of the unknown, unwilling to try new things, and afraid of anything that challenges us. We would rather settle for mediocrity and complain because at least it’s familiar. Well, this time I decided to do the complete opposite and you can too. I no longer wanted to be the girl who doubted her #girlboss magic. Is it easy no, but is it worth it? ABSOLUTELY. Here are some tips to keep you going. 1. The beauty is in the journey. 2. Set S.M.A.R.T goals and visualize it. You can do this through the creation of a vision board. 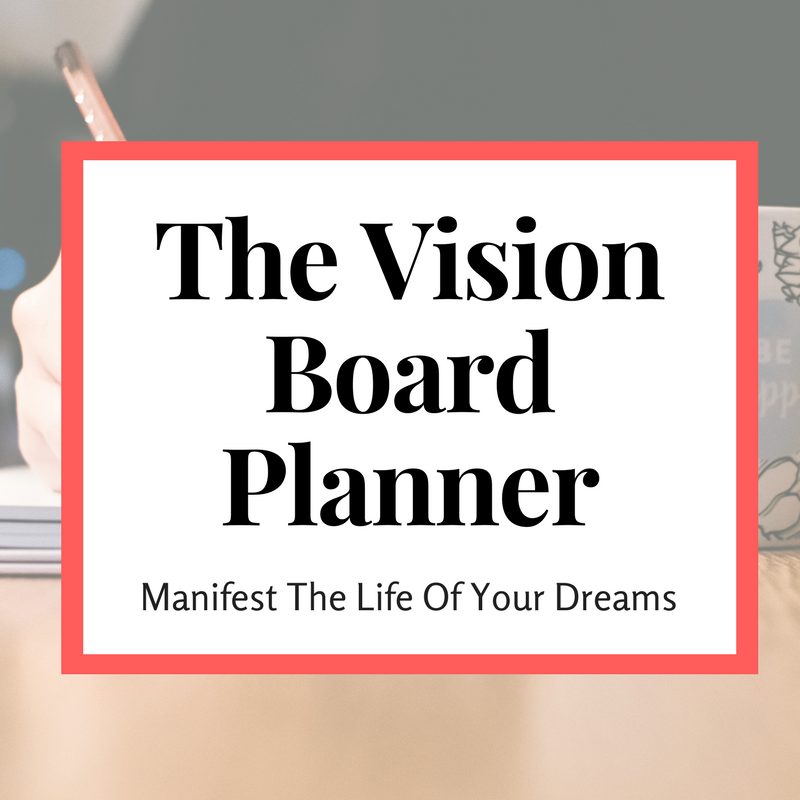 Vision boards are powerful tools to manifest your destiny. If you need tips to create an effective one join us at VisionCon 2016. We will provide you with the right resources and tools to create powerful bold visions. 3. When you feel like giving up, go back to WHY. Ask yourself, why is this important to me? Sometimes we get so focused on making a big leap of progress that we become distracted from our initial goal. I do this all the time. At one point I found myself registering to every FREE event I can get my hands on. I woke up one morning and asked myself "why am I going to these events, do they even add value to my life, and can this specific event help me achieve my goal?" After answering no to everything I realized I was distracted from my end goal. It happens to us a lot. What are some tools that you use to keep going? Oh and you're probably asking "whatever happened to that book you've been working on?" I'm still on page 5, but I won't give up on it no matter how long it takes, and neither should you.